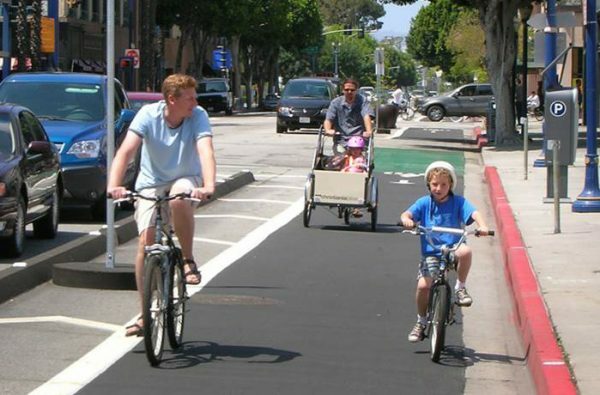 The Jonah Center and various partners are promoting exciting, long term projects that will make a huge difference for bicyclists and walkers in our area. Completing such projects requires public awareness and support at many points along the way. Click on the links to view maps. At the bottom of this post, see how you can speak out in favor of these improvements. Connecting the new (under construction) Air Line Trail in Portland to downtown Portland, the Arrigoni Bridge, and Middletown. This project is led by the Portland Air Line Trail Steering Committee with support from Portland’s Complete Streets Group and the Jonah Center. Phase 2 of the trail includes property that is currently privately owned. Some property owners have indicated a willingness to negotiate trail access while others have not or need further negotiation. Alternative routes are also being considered. 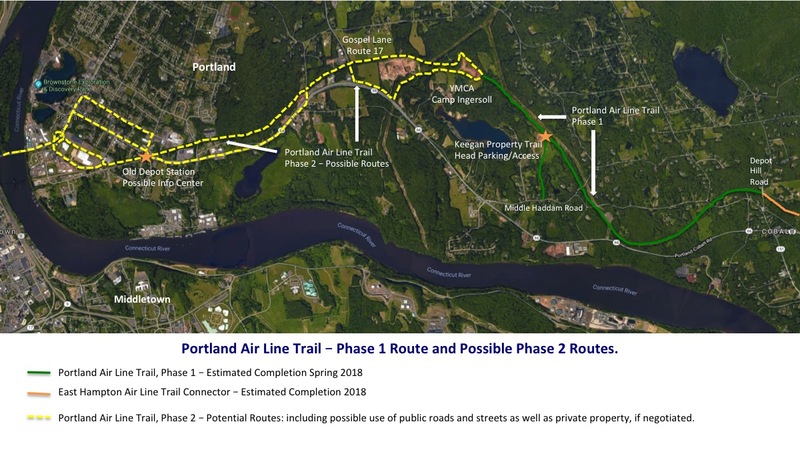 View a map of the current “Phase 1” trail route and possible routes for “Phase 2” here: Portland Air Line Trail Map. To show your support for any or all of these projects, sign the Speak Out For Trails & Bike Routes petition. Or, to speed up the process, you may skip the petition and go straight to the questionnaire where you can tell us which projects interest you and how you can help. When citizen support is most needed, you will receive a “call to action” explaining in more detail how you can express your support for a particular project. 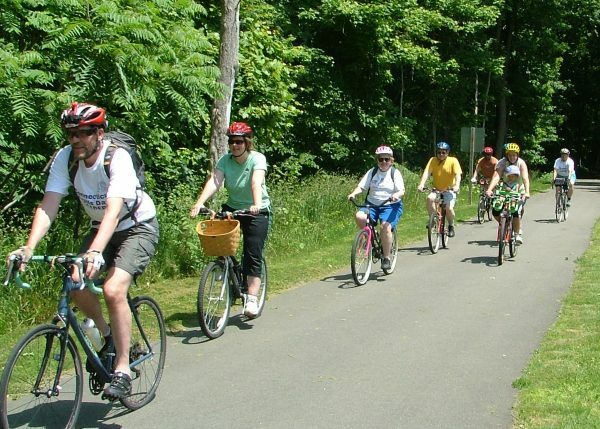 I support safe bicycling and walking facilities in Middletown and Portland through the construction of off-street multi-use trails, on-street bicycle routes, bike lanes, and signage.